We will hold „Hiroshima Grand Action“ on August 5 and 6, 2014, the commemoration day of the 69th anniversary of A-bombing in Hiroshima. The following is an appeal released from the August 6 Hiroshima Grand Action Planning Committee. Please join and/or send us a solidarity message. H.Yamamoto: Down with the reactionary Abe administration! On October 6th, 2012, Yuhimaru TAKEDA, student of Hosei University at his third grade, stood up to protest against the seminar for atomic power promotion. 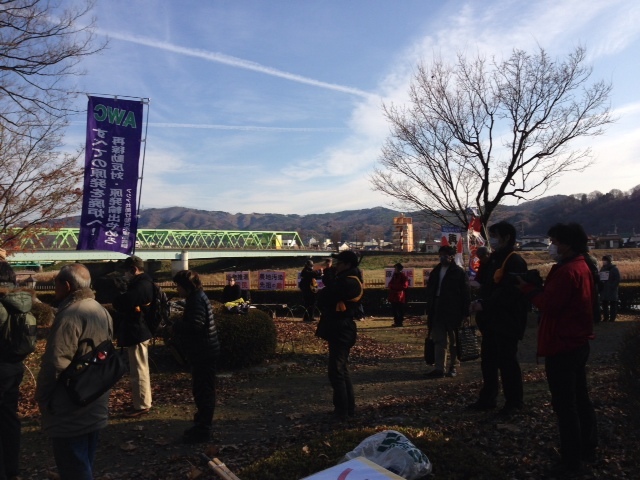 The anger of people of Fukushima against nuclear power plant drove him to the action. Our nation has been indeed lazy among others in reflecting. But before taking responsibility for the past war, colonial rule and also all tragedies it brought like Kogai pollutions, it now has made another big error. Making Great East Earthquake into Nuclear Tremor that is. Professor Masaki Shimoji and one of his fellow protesters were released from jail on December 28. However, another protester remained in detention and was indicted on a charge of forcible obstruction of business. Sep 20: a guy who was in `Occupy Ooi‘, Fukui-Pref, to stop reoperation of Ooi nuke reactors No.3,4 on Jun 30 by warrant, back at home in Kanagawa. He was indicted Oct 10; trials has been at Fukui District Court. 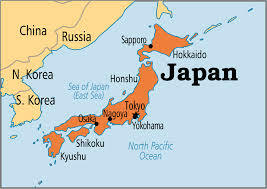 Oct 5: one at the regular `Besieging KEPCO(Kanden) HQ‘; indicted. 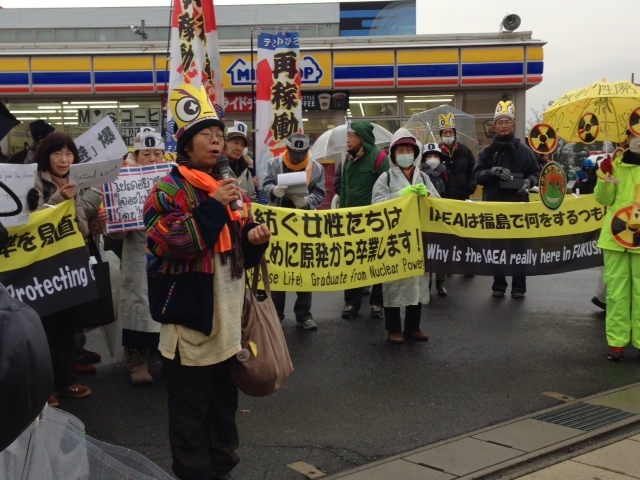 In Fukushima, 15th December 2012 protesting against IAEA.